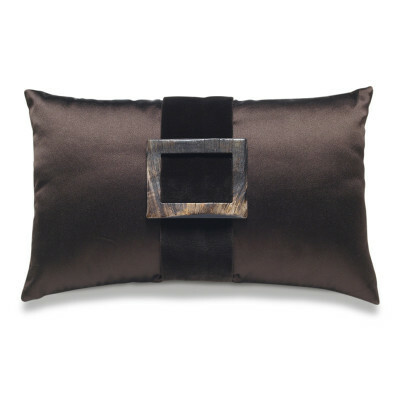 Cushi on plain fabric with ribbons decorations and horn buckle. 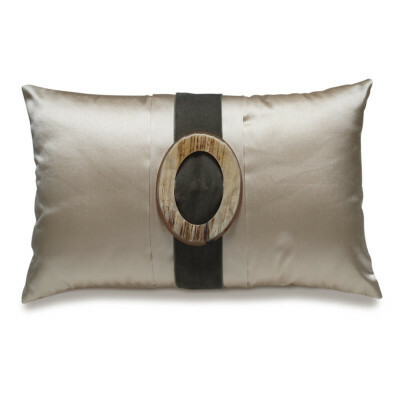 Pillow with central band and 3 real horn buckle. 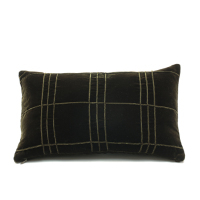 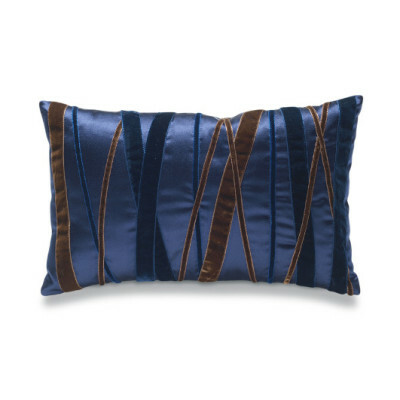 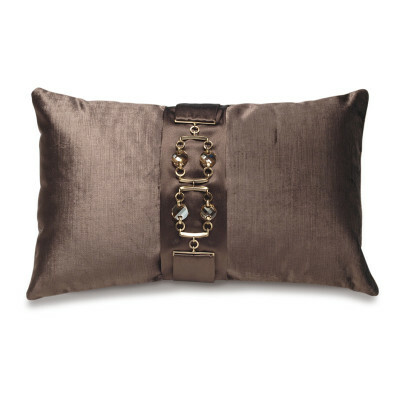 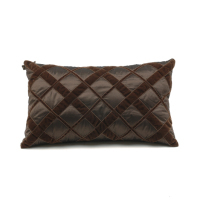 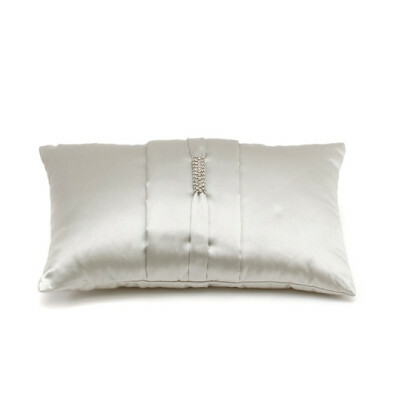 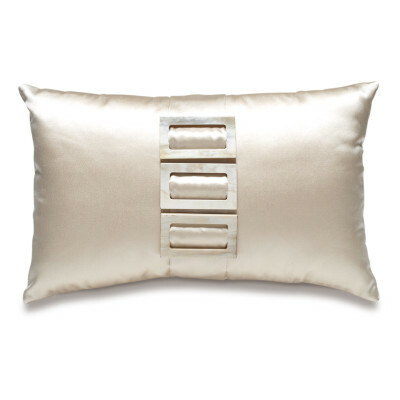 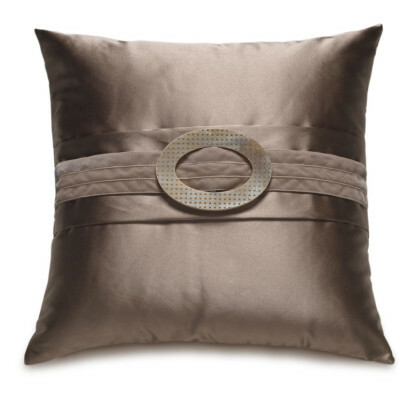 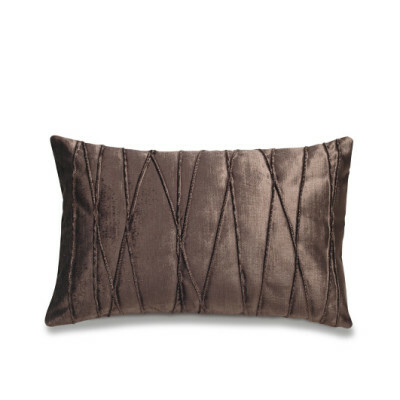 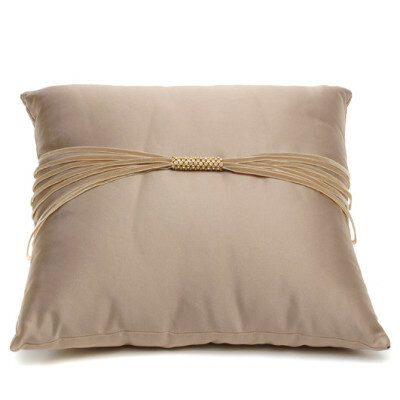 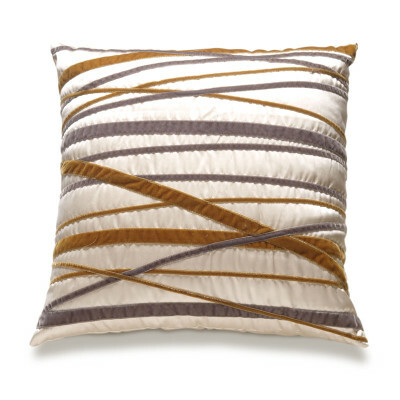 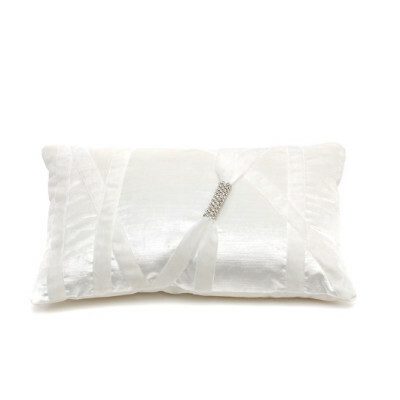 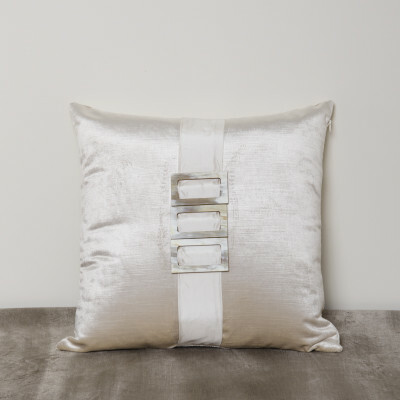 Pillow with central band and 3 articulated gold buckles. 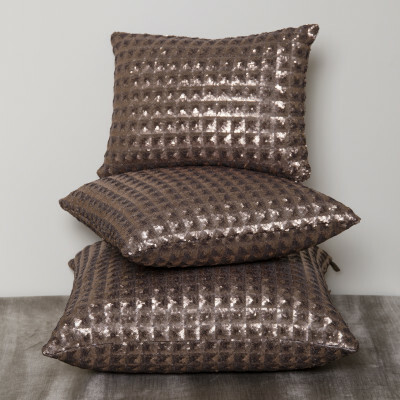 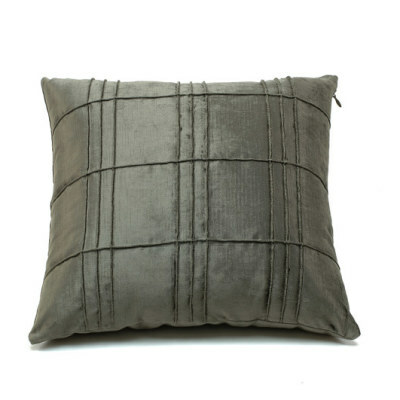 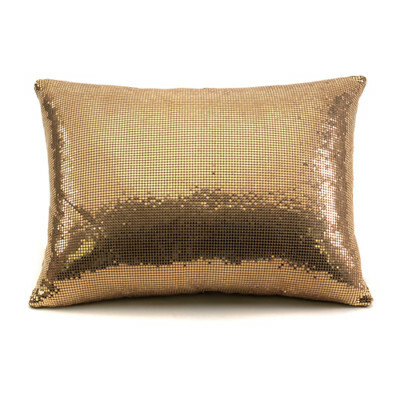 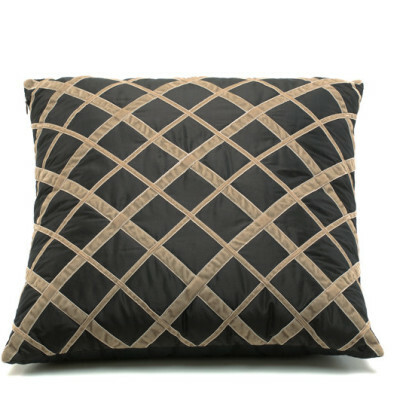 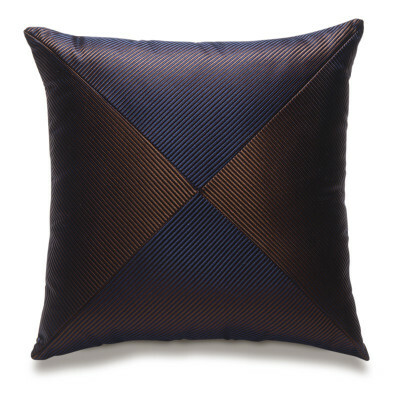 Cushi on plain metallic fabric gold colour. 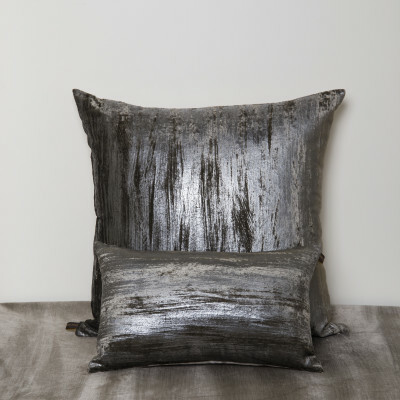 Color / Fabric : to be selected from the following collections taffetà and shantung. 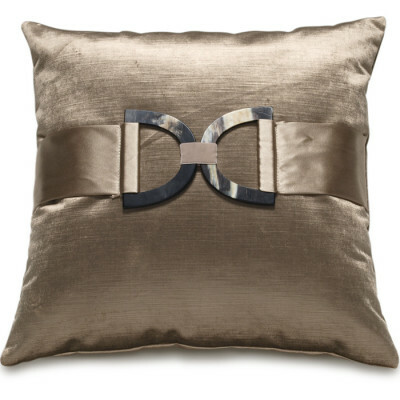 Cushi on fabric with velvet ribbons decorations. 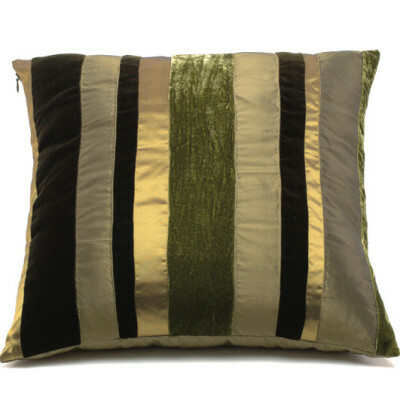 Color / Fabric : to be selected from the following collections velvet, san carlo and scala. 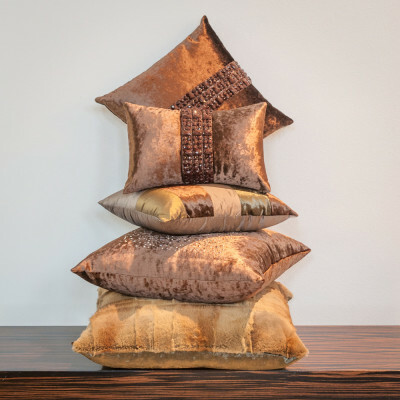 Color / Fabric : can be customized in 4 different variations to be selected from the following fabric collections velvet, taffetà, shantung, san carlo and scala. 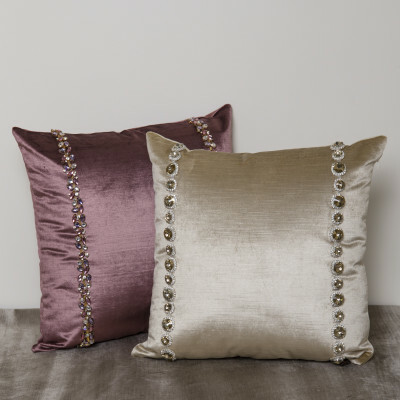 Color / Fabric : to be selected from the following collections velvet, taffetà and shantung. 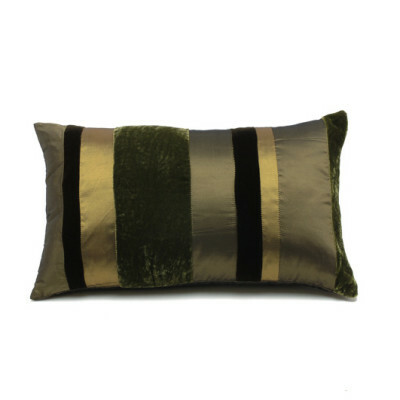 Color/Fabric: to be selected from the following collections velvet, taffetà and shantung. 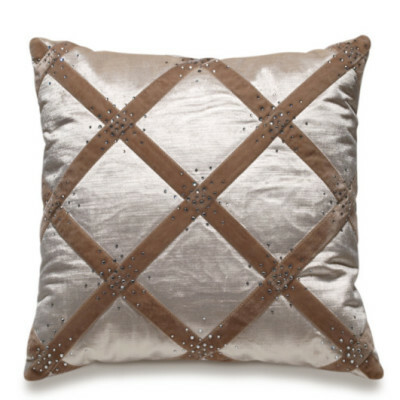 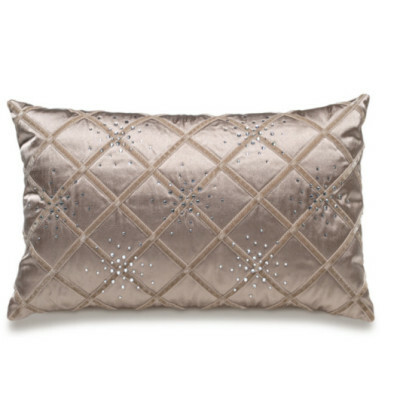 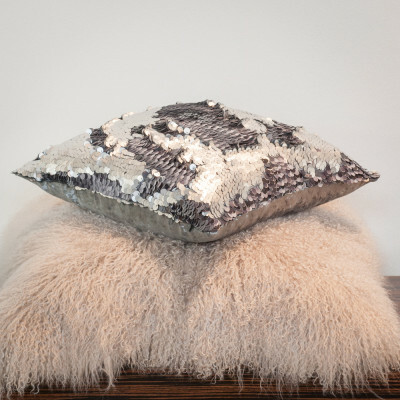 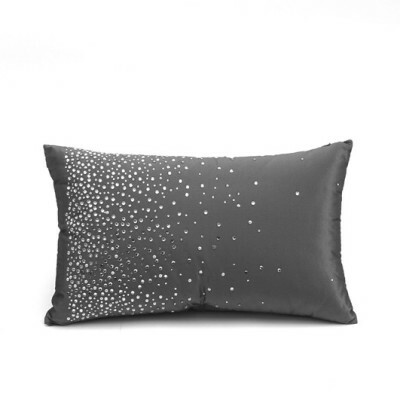 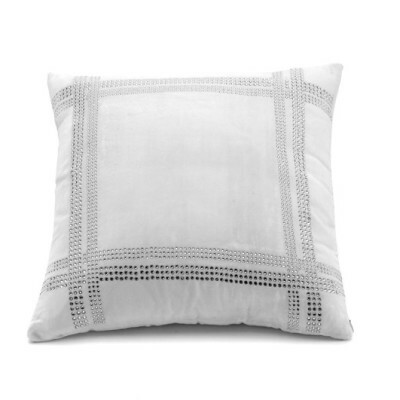 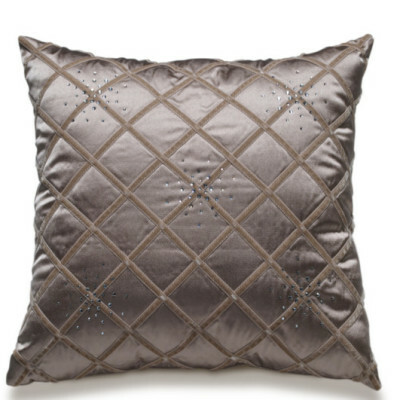 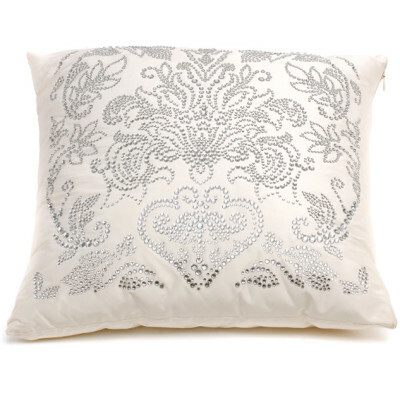 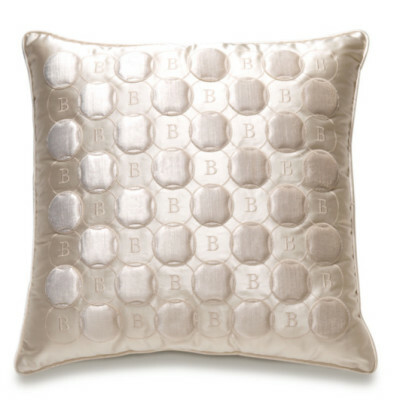 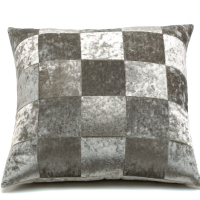 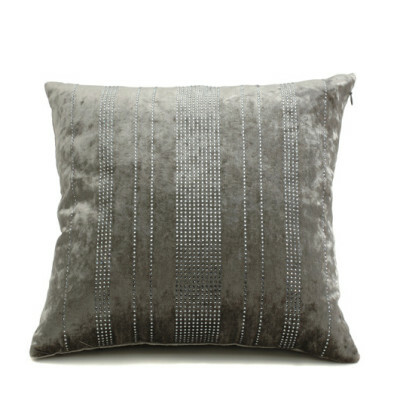 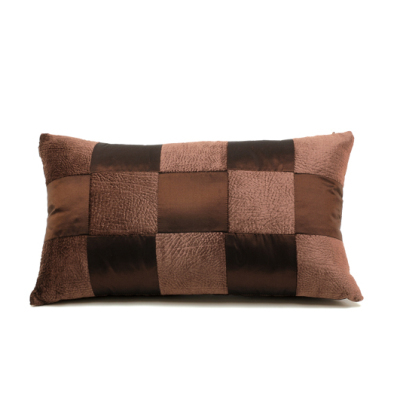 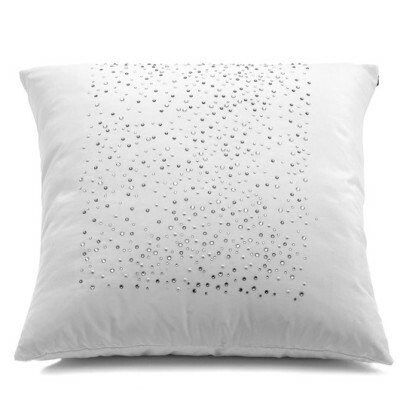 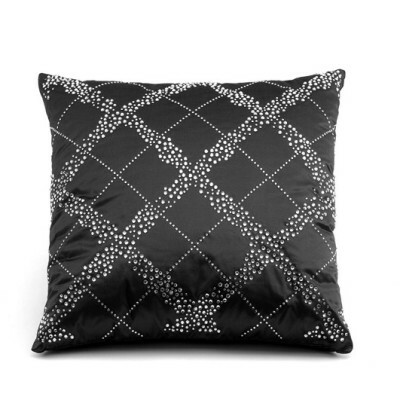 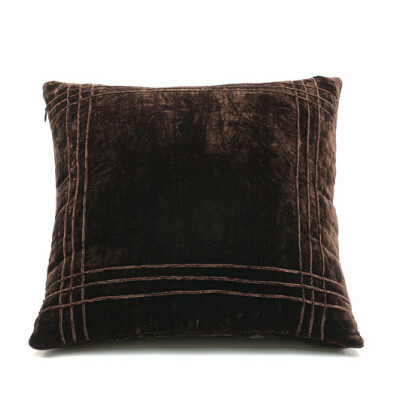 Cushion plain fabric with Swarovski decorations. 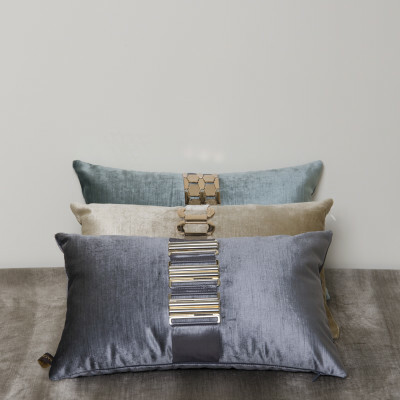 Colours/Fabrics: to be selected from the following collections velvet, taffetà and shantung.